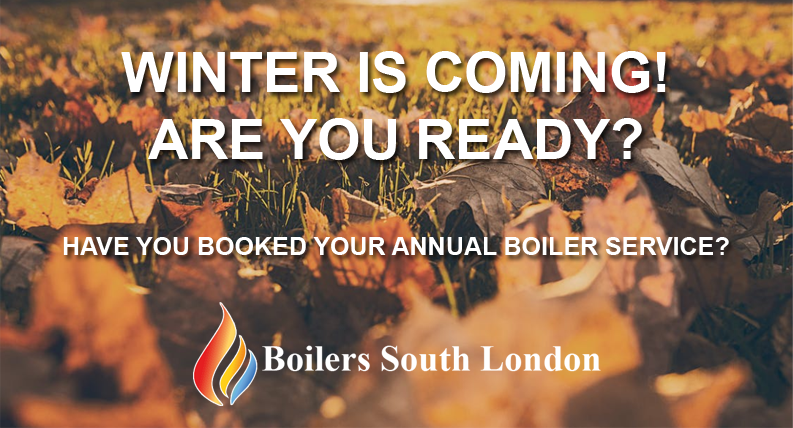 Have you booked your annual boiler service? Autumn is here, the leaves are falling from the trees and we are starting to get a chill in the air. This is the best time for you to have your annual boiler service. Prevention is always better than cure, why wait until you need to need to switch the central heating on to find out you have a problem. Pump removed and powerflush machine attached to boiler and both main and secondary heat exchanges decaled and flushed.